In November of 2017, we held an event here at our clinic to launch the Beyond First Impressions Project – a charity created in memory of our founder the late Dr. Judith Buys who had helped local women and children through the YWCA. With the generosity of donors and our partnership with the YWCA, over $153,000 was raised to offer women who have suffered from acts of domestic violence. This gave them the opportunity to have their oral health, smile and very importantly their dignity and self confidence restored. To this day, we are still aiming towards helping the people and families affected by domestic violence. Recently, Dr. Anna and local dentist Dr. Kathryn Moore have screened women and work is starting on the full mouth smile restorations for patients. An article from the CDA says, “Dentists are in a unique position to identify abused victims and intervene,” when dentists are trained to identify the signs of domestic violence, they are able to see what the problems may be whether it’s a chipped tooth or something more serious. However, some people might not feel comfortable going to appointments. 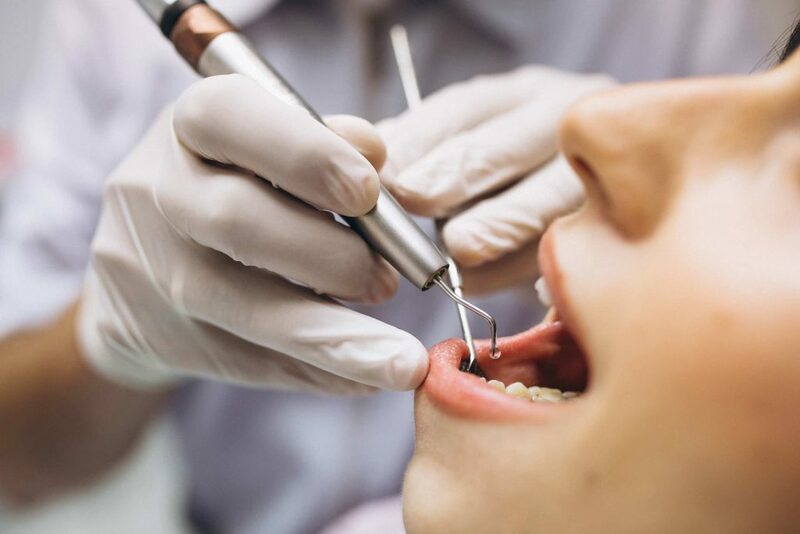 It isn’t uncommon for abuse victims to avoid seeing family physicians but still keep their dentist appointments, that may be because people don’t expect dentists to be on the lookout for such problems. If you do feel uncomfortable coming to the dentist, feel free to give us a call and talk through it and make you as comfortable as possible during your appointment. The team here at Cornerstone Dentistry will always aim to help you in these situations. Whether it be a discussion, or a regular screening with a question – ‘Do you experience violence at home?’ We will do our best to make our patients feel comfortable and safe in our office. If you would like to learn more about the YWCA, visit their website www.ywcapeterborough.org/get-help/start/.